Highlights Speedy drift dives and overwhelming bio diversity are the hallmarks of this trip and everywhere you look pristine reefs and rare macro, some only found in this region. Komodo National Park is well known for the ferocious looking dragons but it is also growing in reputation as being a must do dive destination in Indonesia. The unique ecology of the area, formed by volcanic activity, has shaped a diver's paradise underwater with muck dives, walls and more marine life than you could ever see in a single liveaboard holiday. Sail off into the sunset as your Komodo liveaboard wends its ways between the hundreds of islands that dot the horizon. 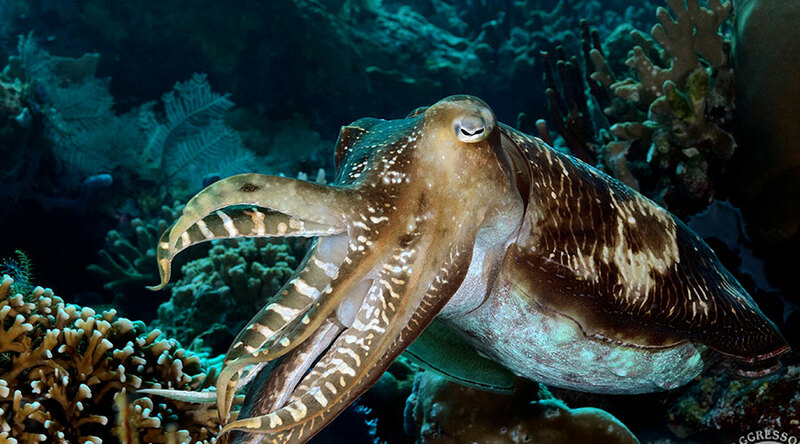 Dive after dive reveals the immense bio diversity from vast pelagics to microscopic macro and vibrant reefs that are so characteristic of this corner of Indonesia. Dive into the bluest sea and discover over 260 coral species, 70 different sponges and no less that 1000 species of fish... What more could any diver that is serious about seeing unsurpassed reef diving want? The Komodo National Park itinerary is filled with exotic and far flung dives that will make your log book the envy of others. Sangeang, Banta, Satonda and Komodo are the focal points of the trip and each has a distinctive flavour. Sangeang is a tiny speck of an island, surrounded by volcanic lava ridges and overflowing with critters. 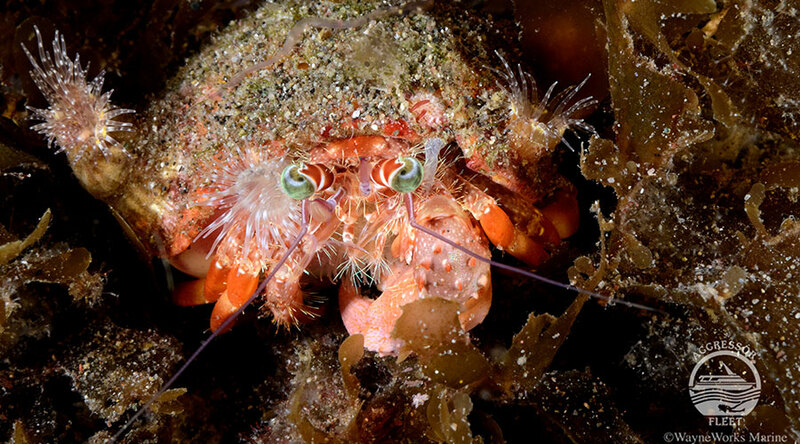 Sangeang and Satonda islands are the macro capitals of this itinerary, Decorator crabs, popcorn shrimp and squat lobsters are some of miniscule marvels you can find on the black sands. Garden eels sway, poking out from the seabed. 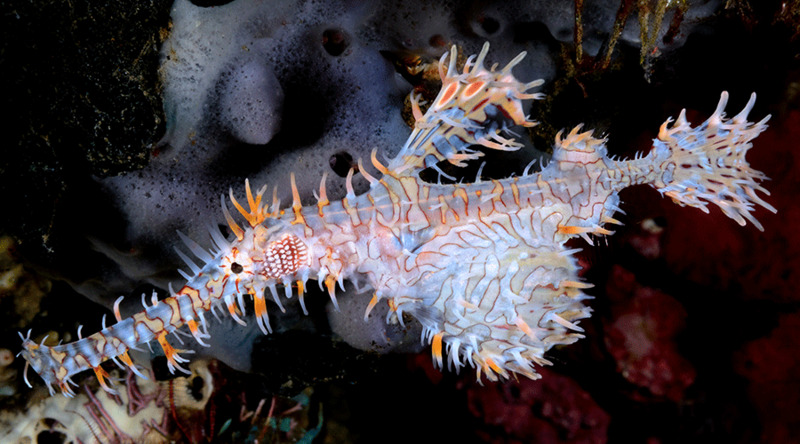 Can you find the clown anglerfish or ghost pipefish? If you are want to find pelagics, Banta Island is the place to head. The strong currents and cold upwellings draw sharks, tuna, barracuda and mackerel to the walls. The itinerary spends 5 full days around Komodo national park itself, where manta, dolphins and reef sharks all await. 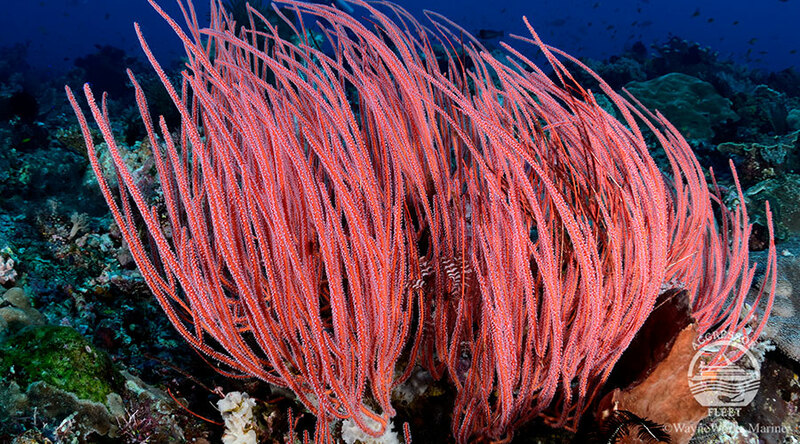 Dive after dive unfolds - enjoy the show as the pristine coral walls delight. 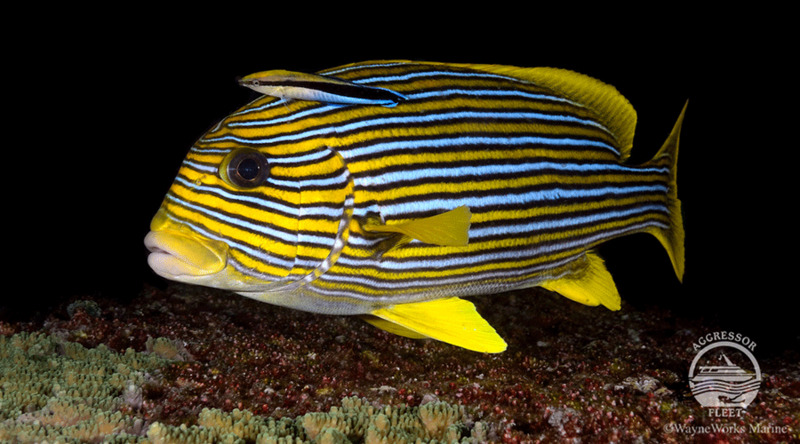 Harlequin sweetlips shy away around massive gorgonians (home to microscopic pygmy seahorses). Weave around pinnacles, looking for scorpion fish, crocodile fish and longnose hawkfish. The variety is endless. The Komodo national park itinerary is a must see for all photographers and videographers. 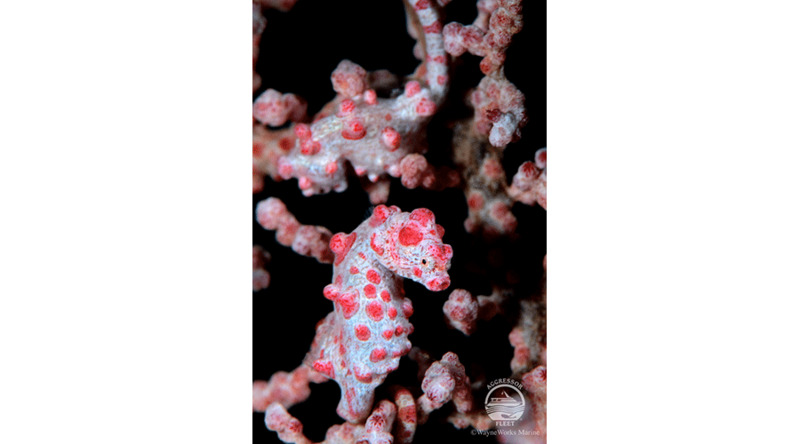 Clear viz, year round warm water and boundless subjects posing before yo,u mean you will return from your liveaboard not only feeling refreshed but with images that take pride of place. 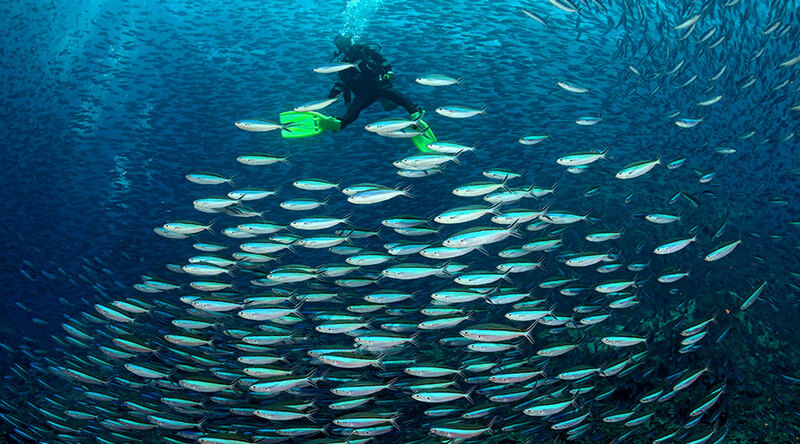 If you love reef diving, then this is the holiday for you! 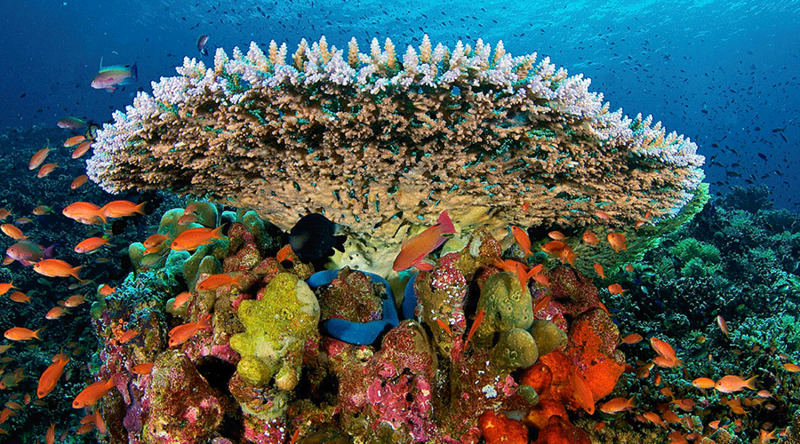 The reefs need to be seen to be believed. Never tried your hand at muck diving? Find out what all the fuss is about as your float over dark sands looking for weird and wonderful creatures. There are some fast drifts on this itinerary so some experience of drift diving is essential as is an SMB. 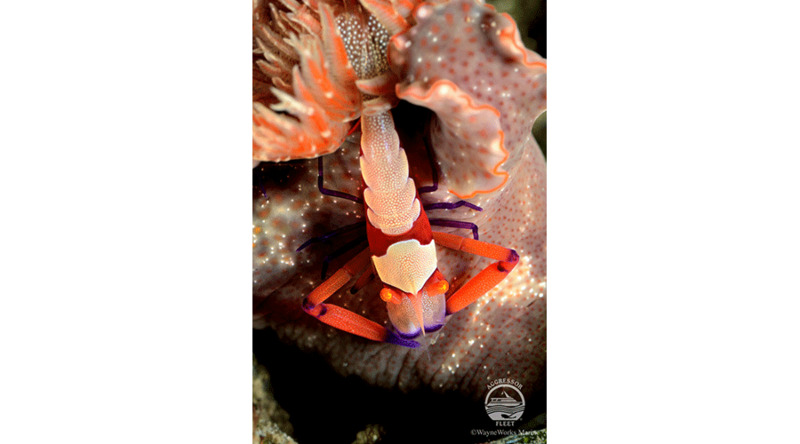 We would also recommend a reef hook which can be used on some sites. But most of all, the Komodo National Park itinerary will suit any diver that wants to escape from the world on an extended liveaboard holiday, being pampered above the water and astonished beneath the waves. 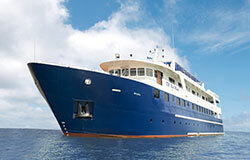 You can dive Komodo from several liveaboards, each offering different trip durations. This means that the exact itinerary will depend on which boat and duration you chose. Please ask your travel consultant at the time of booking to outline in more detail your proposed itinerary and dive sites. 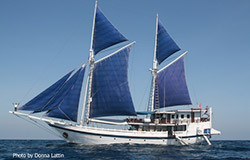 Scuba Travel works with the most exclusive liveaboards in Indonesia, all diving in and around the Komodo National Park. 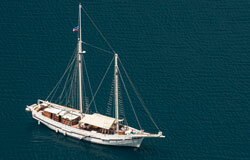 As you can dive Komodo from several liveaboards, each offers different trip durations and routes. This means that the exact itinerary will depend on which boat and duration you chose. Please ask your travel consultant at the time of booking to outline in more detail your proposed itinerary and dive sites. Please note the exact number of dives on a trip will depend on local weather conditions and diver experience levels etc. The above number of dives are intended as a rough guide only. 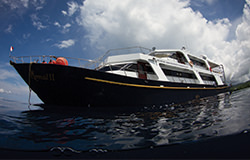 Depending on which liveaboard you will be joining you may need to overnight in Indonesia at either end of your holiday. Most trips will also require you to catch a domestic flight to reach the boat. 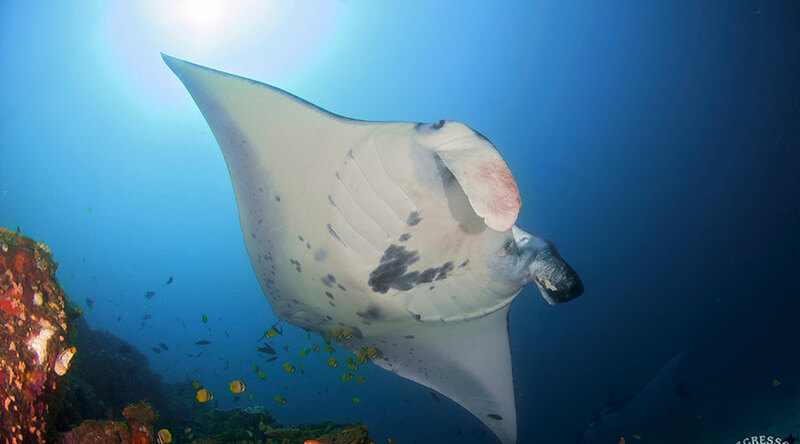 Generally you will check dive around Bali before the boat sails toward Komodo. 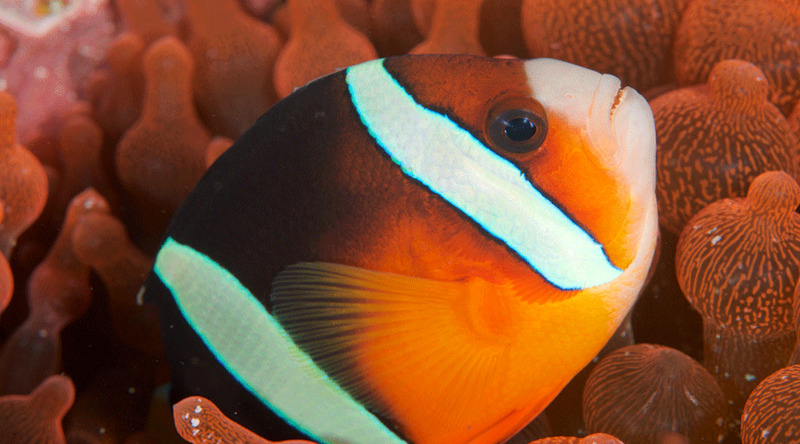 Bima Bay is a popular macro site with juvenile harlequin sweetlips, peacock flounders, oriental bonitos and frogfish. Komodo National Park is where the action is really found. The majority of all itineraries will be spent here. To the North of the national park you can find reef shark and eagle rays at sites such as Coral Garden and Crystal Rocks. Around the park itself there are some of the fastest drift dives out there! 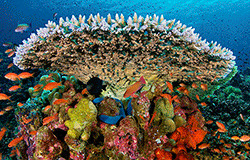 Shotgun is a rapid ride along the reef smothered in sea fans and table corals. Where ever you find currents there are always great chances to see big fish. Manta Alley delivers just that - manta queuing to be cleaned. 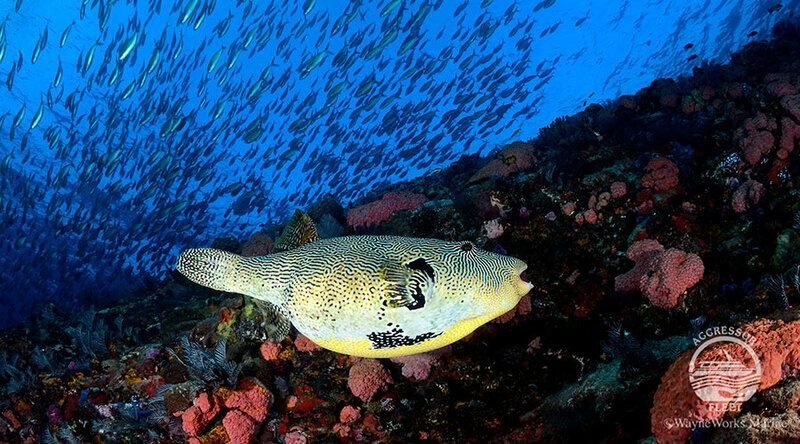 Batu Bolong is another great shark dive with bump head parrot fish to boot. The night dive at Pink Beach is a must do with Coleman shrimps and devil fish. 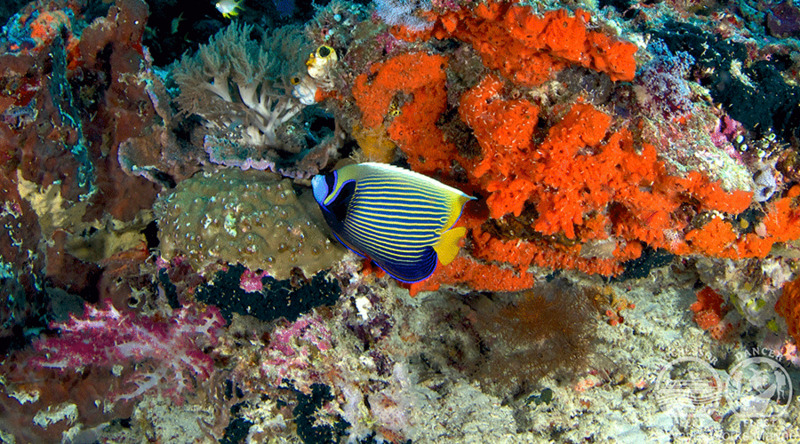 Nua Kode is another outstanding dive with every inch of the reef teeming with life, big and small. At some point during your itinerary you should be offered the chance to go ashore and look for the infamous Komodo Dragons with a park ranger. Sangeang Island is a small and volcanic island to the north of Komodo, with lava ridges that lead down to dark sands and coral gardens. 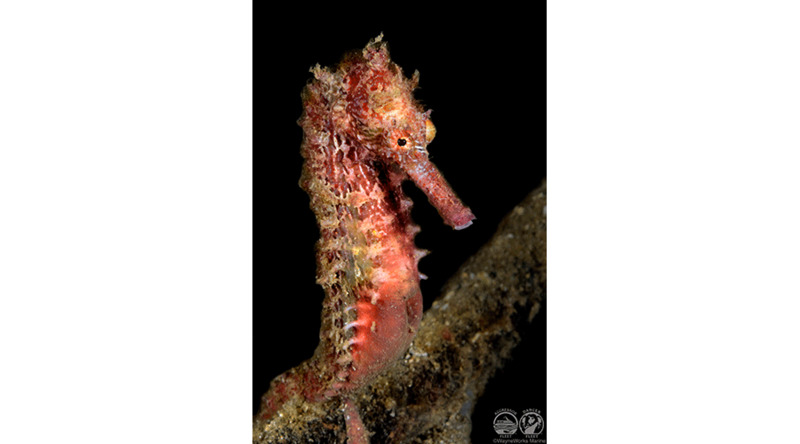 Techno Reef, Hot Rocks , Black Magic and Estuary are great dives 0here and especially good for the smaller critters. 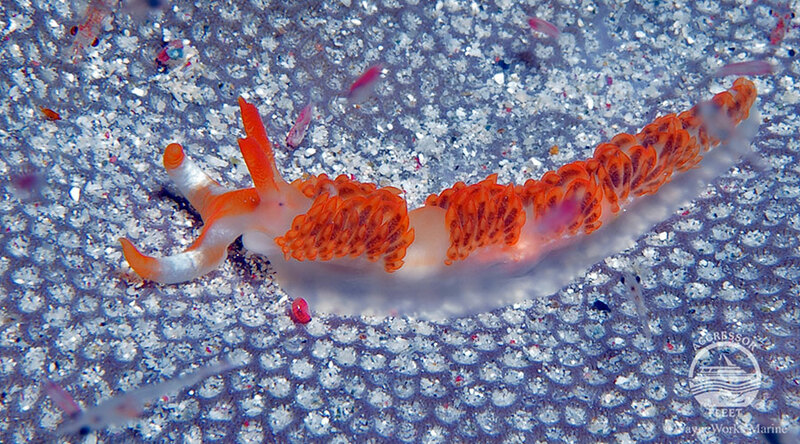 There is a wide variety of nudibranch to find but also popcorn shrimp, ghost pipefish and squat lobster. You can also find mimic octopus - look but don't touch! On certain trip dates, the above embarkation and disembarkation may be reversed with the itinerary running in reverse.